President Trump will meet with Kim Jong-un’s lead negotiator in nuclear talks Friday in the Oval Office to discuss getting North Korea to a “fully verified denuclearization,” according to White House Press Secretary Sarah Sanders. 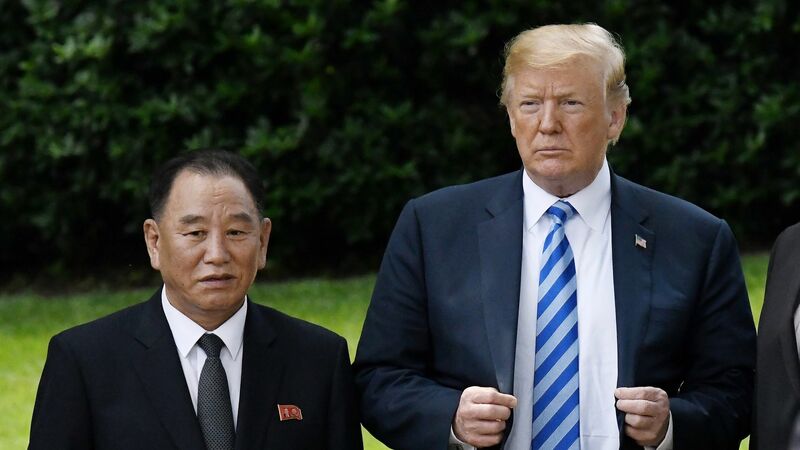 Why it matters: The meeting comes amid speculation the two sides are seeking to lay the groundwork for a possible second summit between Trump and Kim. Despite North Korea pledging it would work toward a “complete denuclearization” after the first summit, little progress has been made.